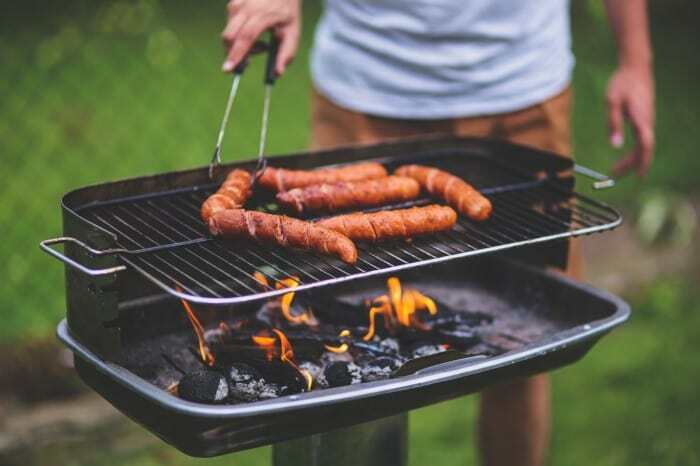 Cooker, barbecue, grill, pit, smoker – the range of live fire cooking options can be bewildering. If you take a look online or visit a local garden centre you will see all kinds of shapes and sizes, but how do they actually differ and what should be the next addition to your collection? It doesn’t get any more basic than cooking over a campfire, the origin of all barbecue. 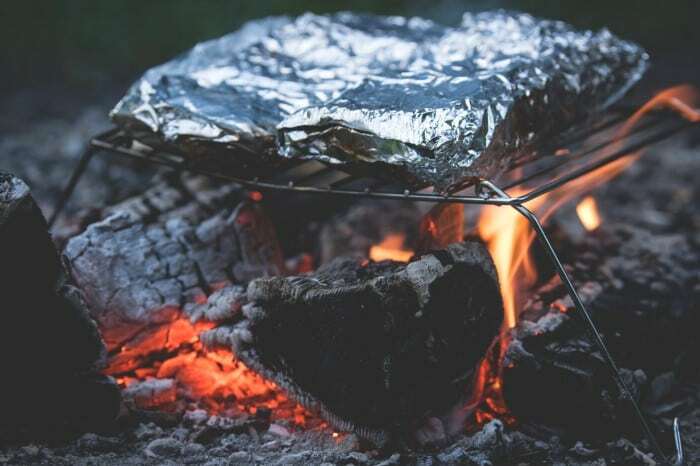 You can even make do without any grates or equipment, just spear your meal with a stick and hold it over the fire, or wedge the stick in the ground. Arguably not the most efficient or convenient method, but if there’s a fire burning it surely makes sense to cook something over it. Even if only marshmallows. Certainly inconvenient, but one of the earliest cooking methods involves digging a hole in the ground and letting a fire burn down to glowing embers. 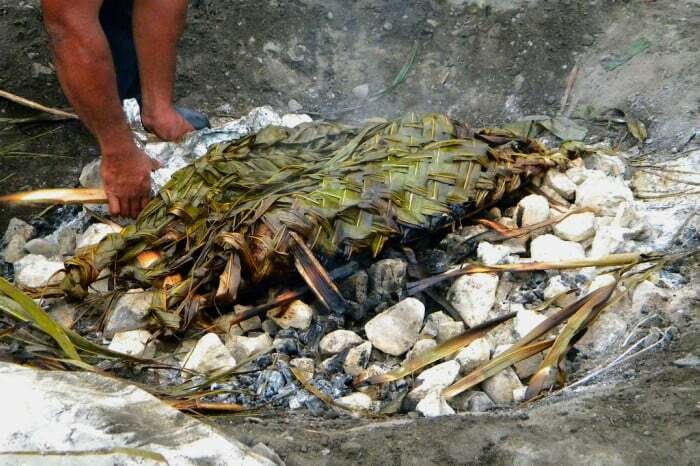 The pit is then filled with leaves (for moisture), food, and covered with earth or more leaves to retain heat. Alternatively, rocks can be heated over a fire and placed in the pit instead for a less smoky option. Taking a step up in convenience, but keeping things simple, is a plain old charcoal grill. 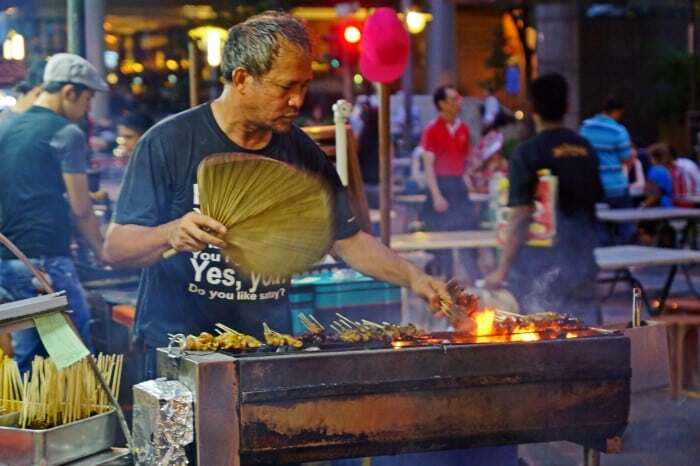 These come in countless forms around the globe – a recycled oil drum, a hibachi, a long satay trough, a disposable tray. What they all have in common is a receptacle for the coals and a grate on which to grill food. Not the most versatile, but inexpensive and accessible. Introduced in a response to common complain with basic charcoal grills – that wind and rain tend to make things unpredictable and messy – a kettle grill includes a lid. 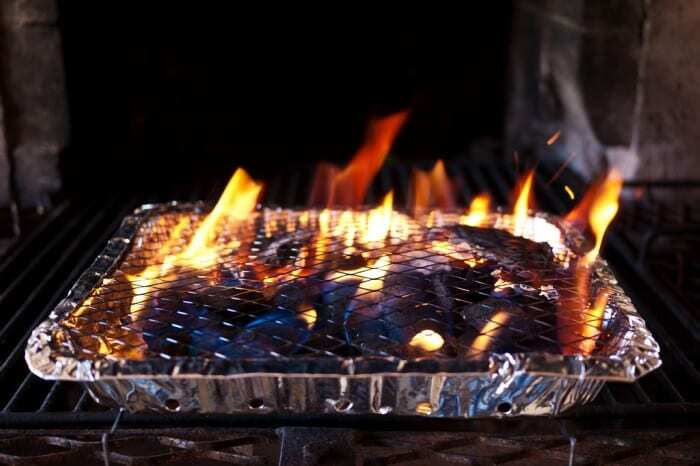 While still allowing the simple direct-heat cooking of a basic grill, the lid and air vents allow more control of the temperature and enable indirect cooking, where the food and the coals are offset. Taking the indirect method a step further, bullet smokers (named for their shape) have a fire source at the bottom separated from one or more cooking grates by an internal water pan. This allows the cooking chamber to be kept humid while protecting the food from the direct heat of the fire. In a pinch, you can also remove the water pan and cook just the same as on a regular grill. A staple of American smokehouses and competition teams, an offset smoker has a firebox separate to the main cooking chamber and a smokestack on the opposite end. This draws the heat and smoke across the food while it cooks and allows the fire to be tended without opening the cooking chamber, making long, low-temperature cooks easy. You can’t call yourself committed to barbecue until you’ve constructed a bespoke pit in the garden. Utilising the same concepts as an offset smoker, these usually consist of a firepit alongside a brick structure containing the cooking grates, and a chimney. For added flexibility, access hatches can be added along the front to allow glowing coals to be placed directly beneath the grates.